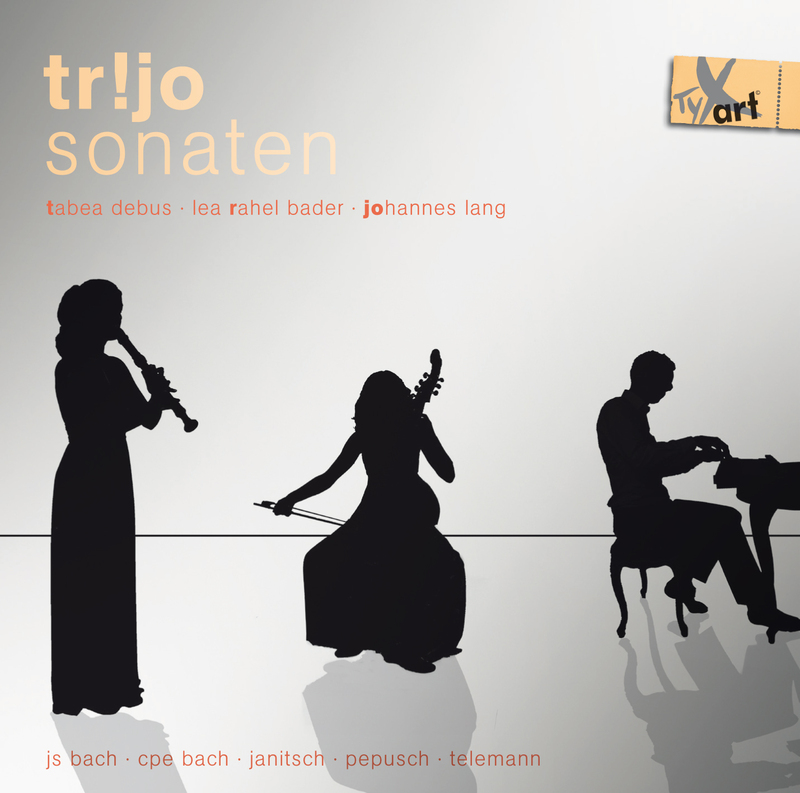 As tr!jo, Tabea Debus (recorders), Lea Rahel Bader (viola da gamba and cello) and Johannes Lang (harpsichord and chamber organ) discover and arrange new repertoire to fit their flexible instrumentation, experimenting with a variety of musical styles. Founded in 2012, tr!jo won the audience award and second prize at the 2nd Berlin Bach Competition in 2015. Since 2017 tr!jo regularly collaborates with Daniel Trumbull (harpsichord), with whom they were awarded the audience prize and second place at the XVIII. Biagio Marini Competition in 2017. tr!jo regularly performs in venues throughout Europe, and has already appeared at the Konzerthaus Vienna, St. John’s Smith Square in London and the Schlosskapelle Köthen. 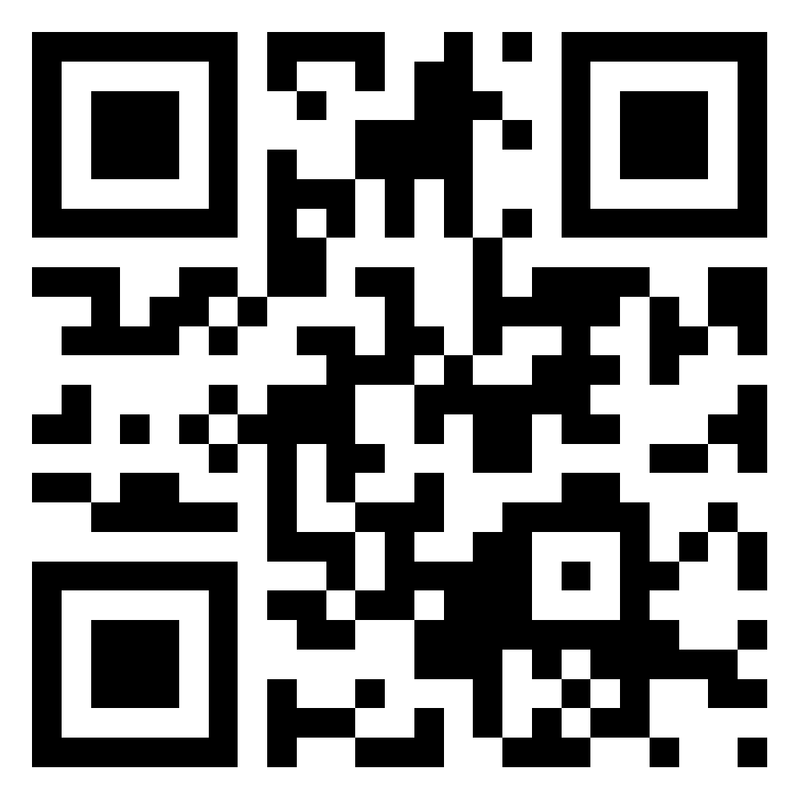 Free Audio Samples of this CD album! Triosonate in F-Dur, TWV 42:F3 für Blockﬂöte, Viola da Gamba und b.c. "XXIV Fantasie per il Flauto"
A further new CD coming in 2019!